You Can Now Get Gin & Tonics Deivered Straight To Your Door! Home / Food and Drink / World cuisine / Gin Fans Rejoice: You Can Now Get G&Ts Delivered Right To Your Door! 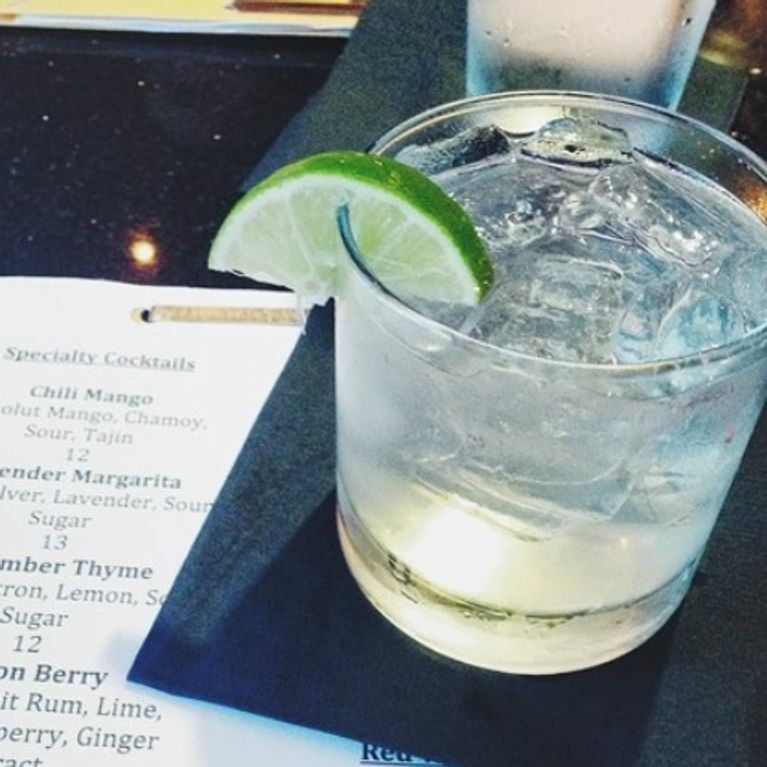 Gin Fans Rejoice: You Can Now Get G&Ts Delivered Right To Your Door! Forget the inflatable unicorns and overpriced Mr Whippy because what summer is really about, is an ice cold beverage of the alcoholic kind. But we busy millennials just don't have the time to spare slicing, dicing and measuring up ingredients for that perfect gin and tonic. Enter: a mobile gin bar to do all the hard work for us. Hurrah! As (almost) all of the best things in life can now be delivered to your door; pizza, flowers, Missguided deliveries, even Mcdonald's now too (shout out to Ubereats), it was only a matter of time before gin was added to that list, and the great news is that that monumental day we've been waiting for has finally come. It's all thanks to a booze filled van known as 'The Wanderer' which is locked, loaded and stocked to the brim with a variety of booze including gin, cocktails, wines and heck, even artisan ales if you fancy drinking like your dad. The booze-on-wheels vehicle started life as a Citroen HY before being converted into a mobile bar, and is already racking up miles up and down the country giving us all a guzzle of the good stuff. Speaking to The Metro, Nick Whitby, who is part of the van's mother brand The New World Trading Company, explained: "We get inundated with requests asking if we can provide our cocktails and drinks for their private celebrations, [and] The Wanderer is perfect for this. "The vehicle has been adapted to house a sleek bar but it also promises to deliver our highest standard of award winning cocktails and drinks no matter where the celebration is, up and down the country." If you've got a big do coming up (and some cash to splurge) The Wanderer has the potential to make your bash the most talked about party in town. No word yet on whether Ryan Gosling is serving up the gin though - because that could definitely sway us to part with the dollar, just sayin'. This Is Not A Drill: You Can Now Buy Gin & Tonic Easter Eggs!